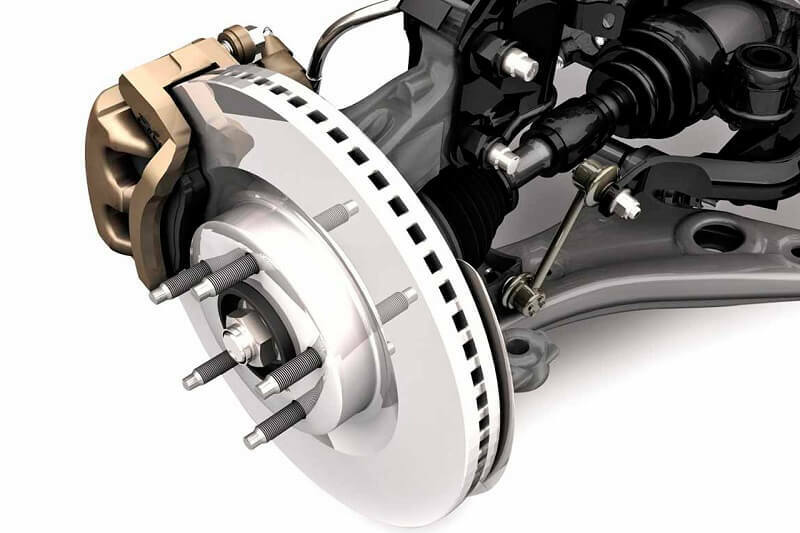 Call the certified mechanics at Linear Automotive when you need to find Mercedes-Benz strut repair in Plano, McKinney, Allen, Richardson, and Frisco, Texas. 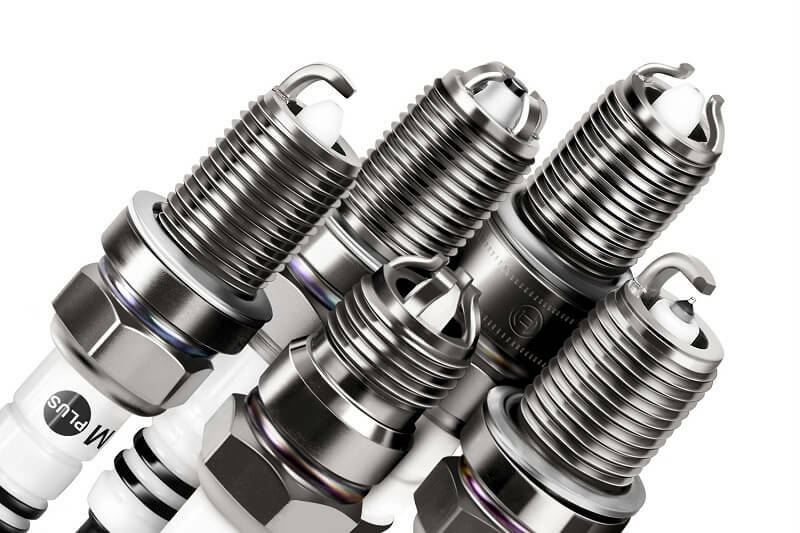 Linear Automotive certified ASE technicians can examine your Struts to be sure they are in top condition. 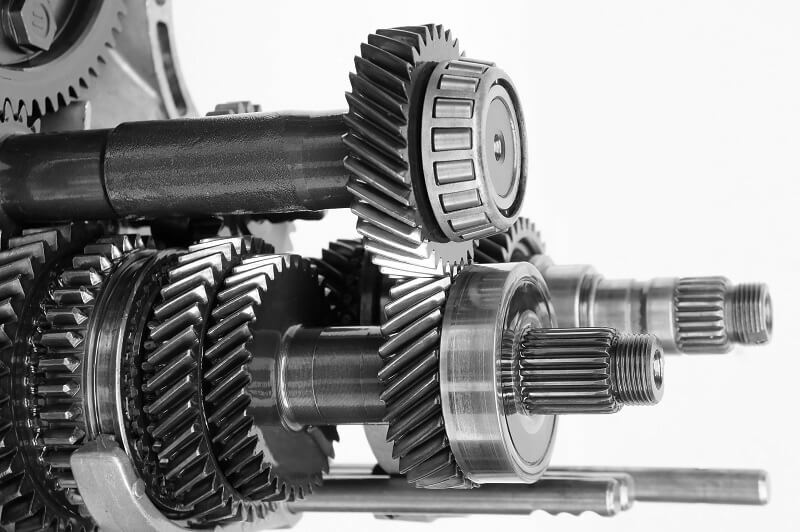 Our shop is only minutes away so come experience our Mercedes service in Plano and find out why more people are choosing Linear Automotive. 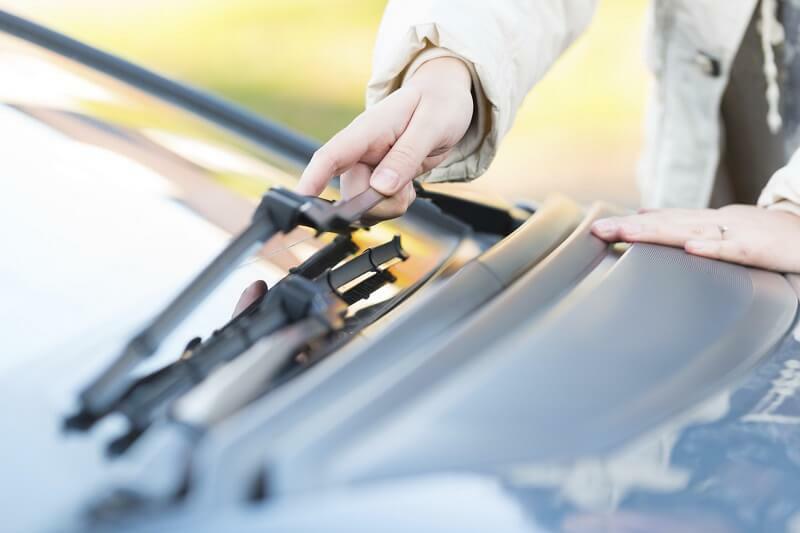 If struts are showing signs of failure, corrosion, oil leakage or dents, broken mounts and worn bushings they will need replacing. Old worn struts impact premature tire wear indicating that they will need replacing. 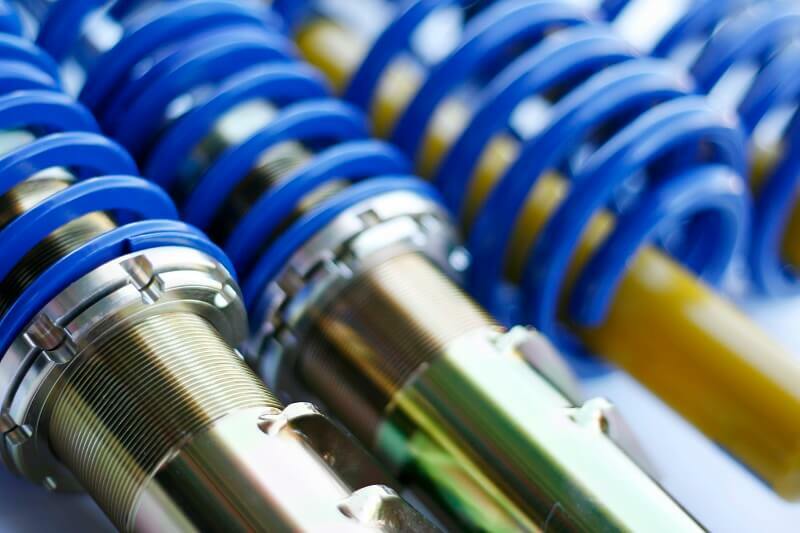 Some hydraulic suspensions function as both a spring and a shock absorber. 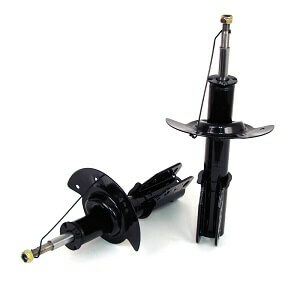 The strut is a cylinder shock absorber in the center of a structural spring. 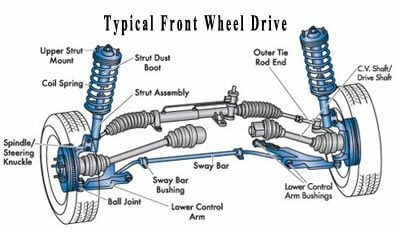 Struts are used on all four corners of the vehicle. They are attached and mounted to the strut tower. 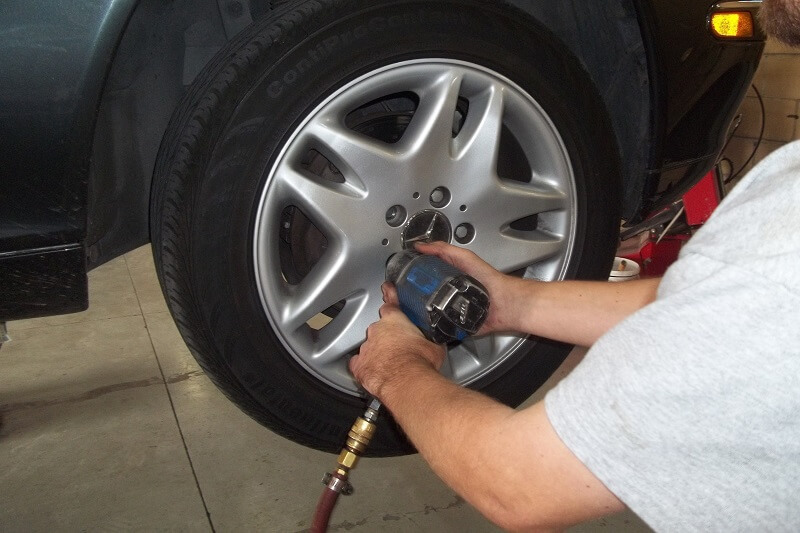 A symptom of a bad strut can affect the wheel alignment and cause premature tire wear. 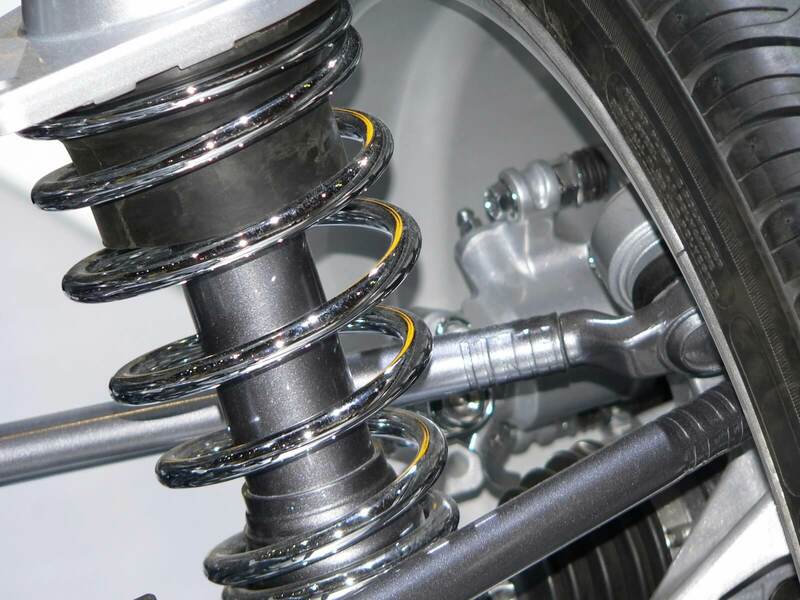 When a vehicle feels like it hops when going over a rough road, nose diving when coming to a stop or swaying due to a mildly rough road these are suspension problems due to old worn out struts. Anytime there is unusual motion whether swaying, hopping, rolling, bouncing it’s time to check the struts. 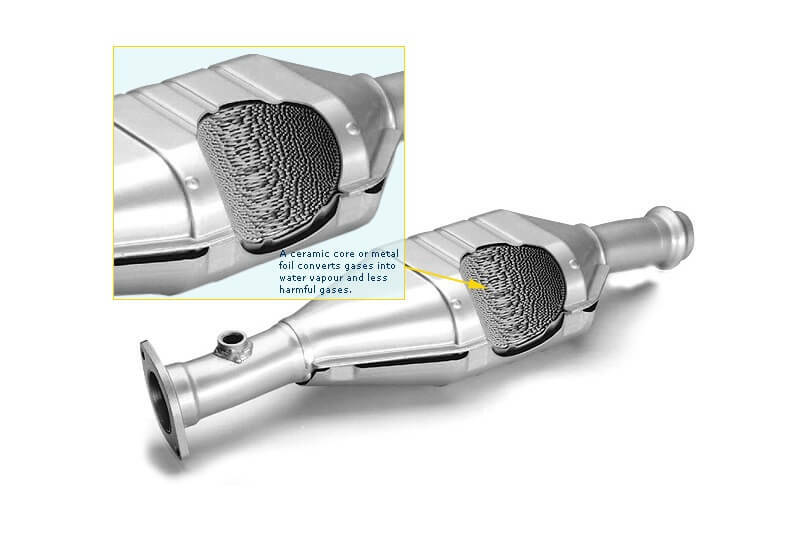 Struts can leak and squeak, rattle, thump and can be noisy, and an annoyance. The struts are just letting you know that they are in need of prompt replacement before it becomes a safety hazard. 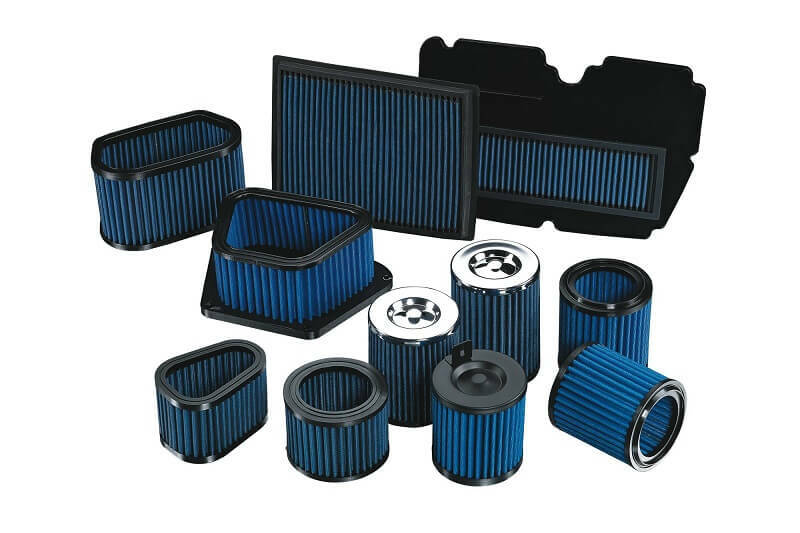 They usually start to have problems at about 50K miles and will need replacement. 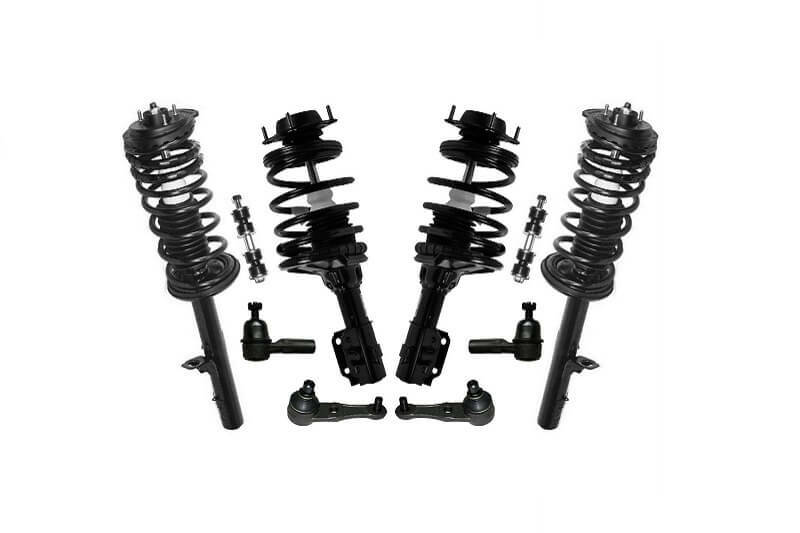 Since about 1999 Mercedes has developed and used the Active Body Control (ABC) suspension system in the CL-Class with active suspension on their vehicles. This system controls and eliminates any excess vehicle body motions including any auto body rolling during driving. 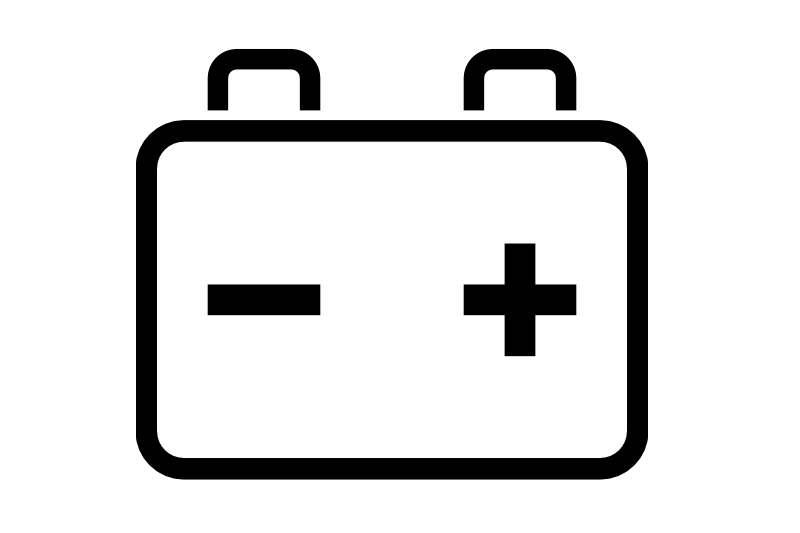 This may occur during accelerating, braking or cornering. Cornering naturally makes the vehicle lean to one side as well as forward. 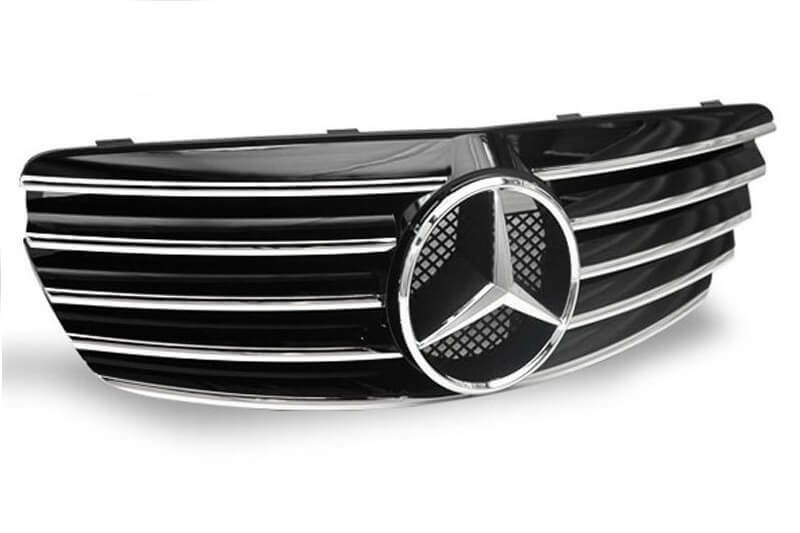 ABC is standard on all CL-Class, SL, and some S-Class models. 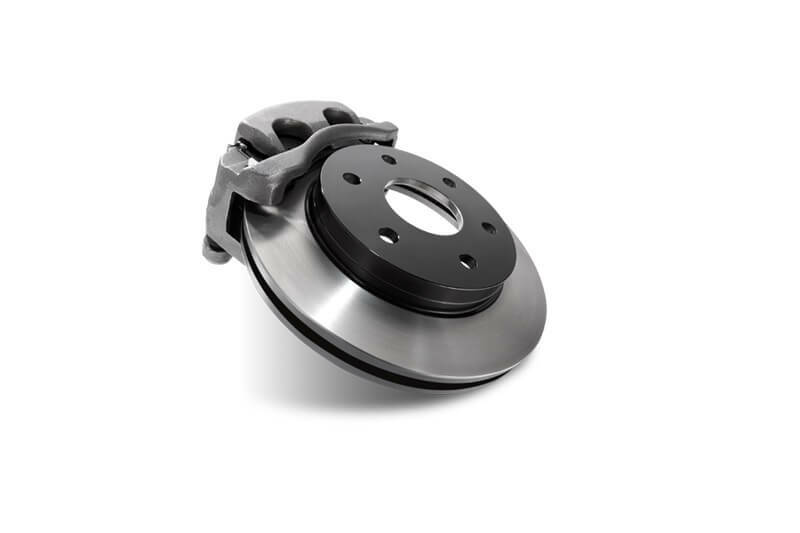 The typical strut only reacts to the road with resistance at each wheel point. However, the ABC suspension system components have 13 active sensors that measure each type of body motion. Motions monitored are rear-to-rear, side-to-side, and up and down or vertical motions. 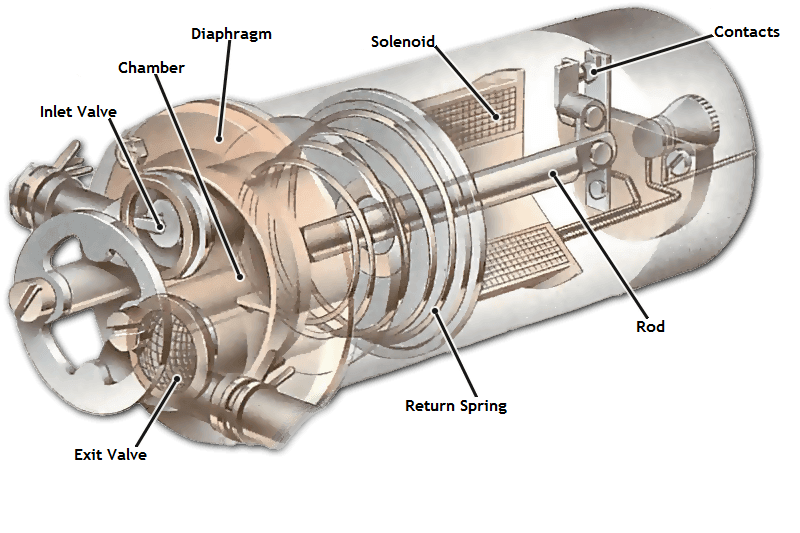 These sophisticated strut components include an advanced spring, shock absorber with an active hydraulic cylinder, a sensor that monitors its position, 2 micro computers, and a hi-pressure hydraulic pump and four accumulators or nitrogen balls. 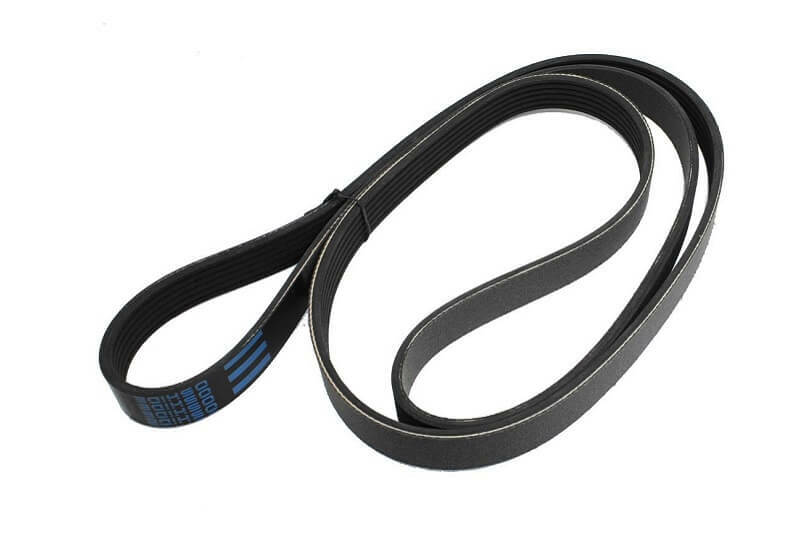 The struts whether extending or contracting can be changed within 10 milliseconds to adjust to the rough road conditions with a counter force. Each wheel has independent motion for a smoother ride. The ABC suspension Self-leveling suspension which can self adjust for any load the vehicle is carrying, including passengers or cargo. There are added features with this system offering the control over rough roads which may need more ground clearance. There is also a manual selection that uses a button which will raise the suspension by 45 millimeters, driving will be safer over rough terrain. When driving at higher speeds the Sport mode will automatically lower the vehicle by the same 45 millimeters for aerodynamics and stability. There is also Comfort ride for a very soft feeling suspension. This is available on CL, SL and some S-Class vehicles. 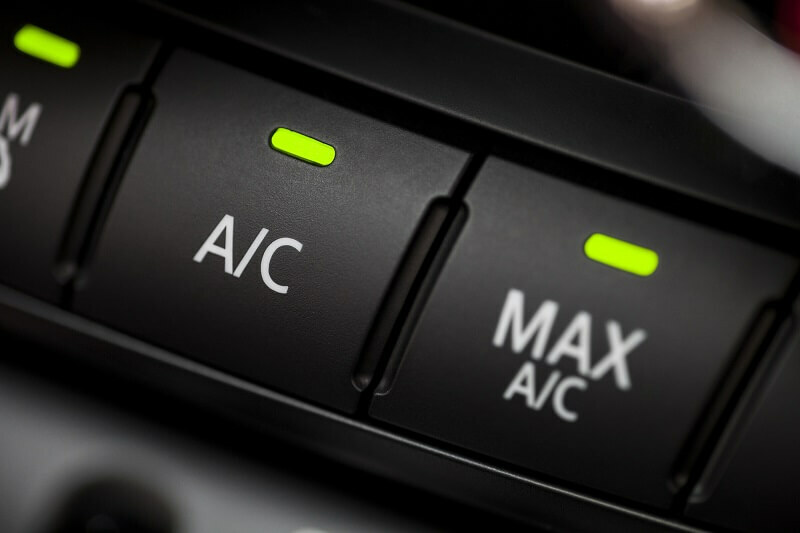 The ABC system provides advanced control and comfort for Mercedes vehicles. Some problems with the sophisticated ABC suspension systems include leakage. 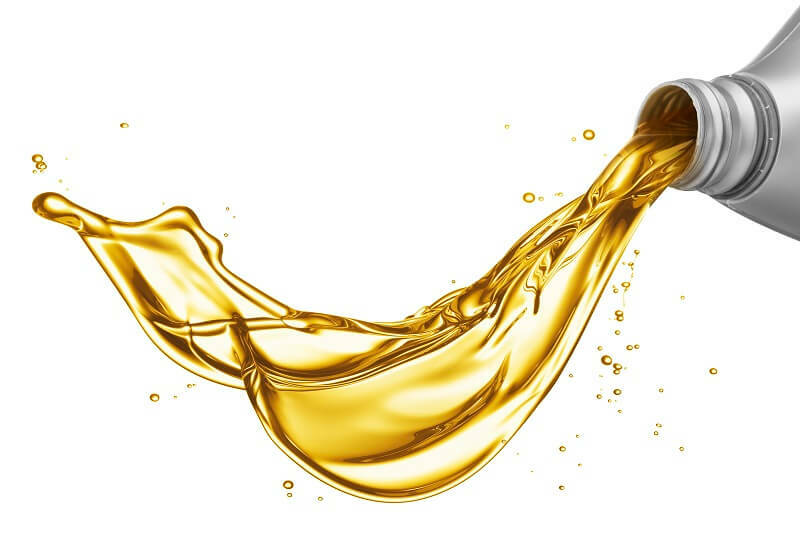 This leakage can come from a number of areas including the hydraulic lines, struts, seals, including the tandem. If there is a problem with the ABC system the dashboard message light comes on with a message as to what to do. Messages reference vehicle being too low, not to drive or to stop due to ABC suspension problems. 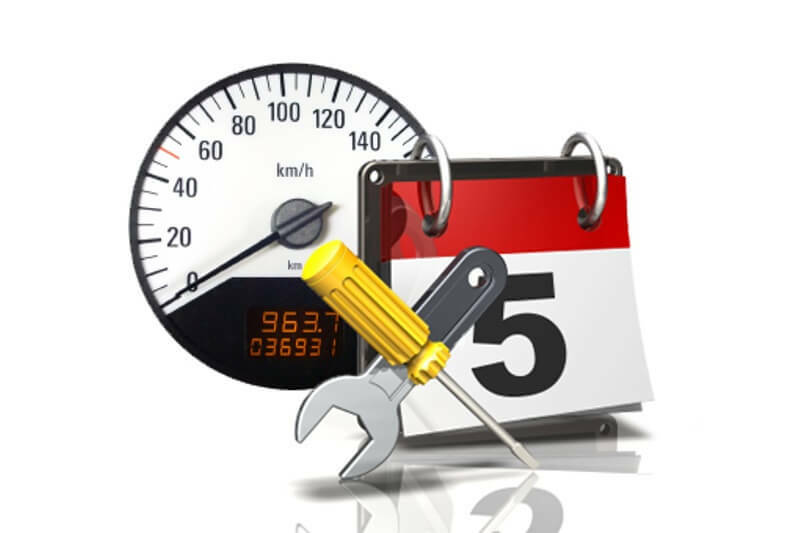 The mechanic at Linear Automotive will need to extract the trouble codes from the diagnostic scanner to determine the problem(s). 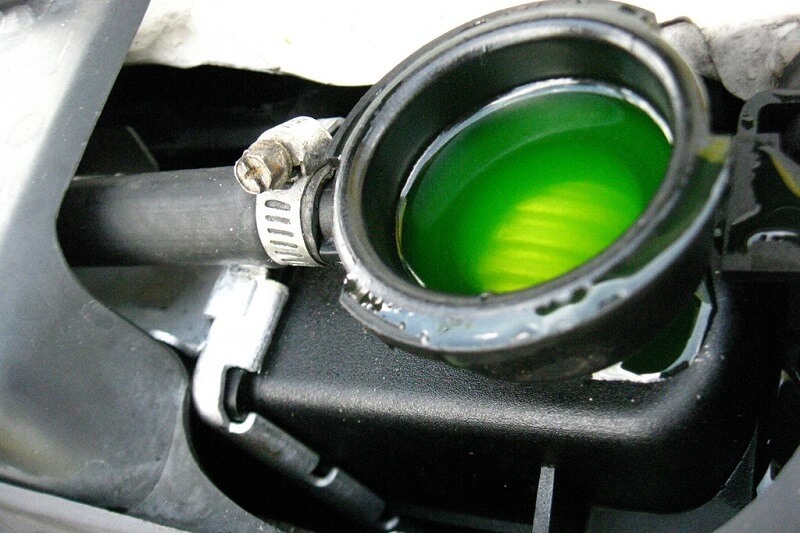 Servicing is recommended at about 40K miles and includes a fluid flushing and filter replacement for the ABC system. 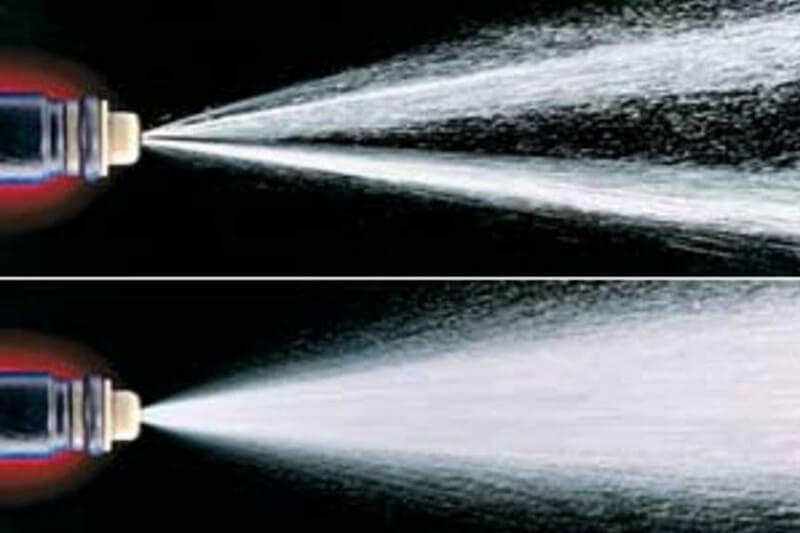 This can be accomplished by a specialized ABC flush tool and pump inserted into the reservoir located under the hood or can be drained from underneath. 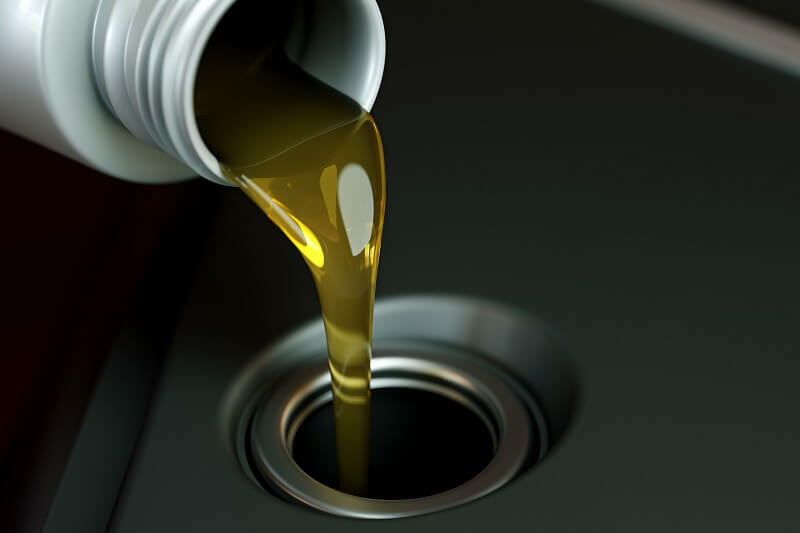 This will quickly drain the old fluid and when empty, the new OEM fluid of about 10 liters can be poured into the reservoir. 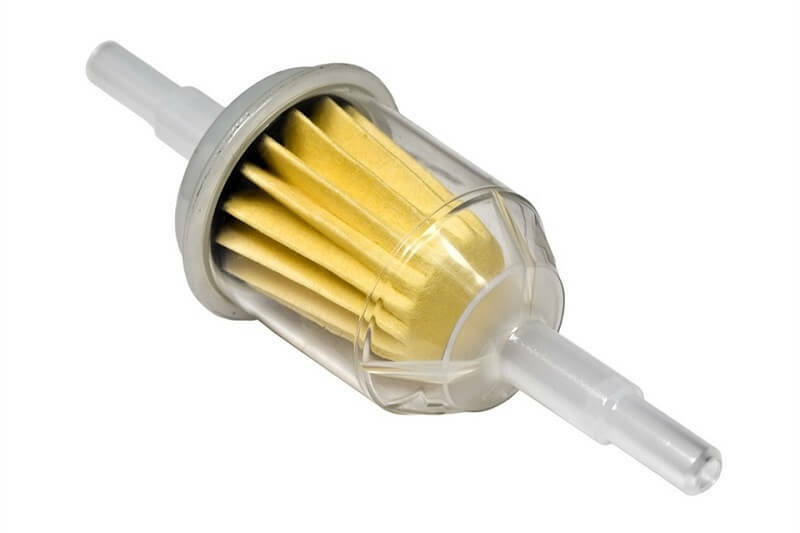 The filter located on the shaft of the reservoir cap can be removed and replaced with a new filter. 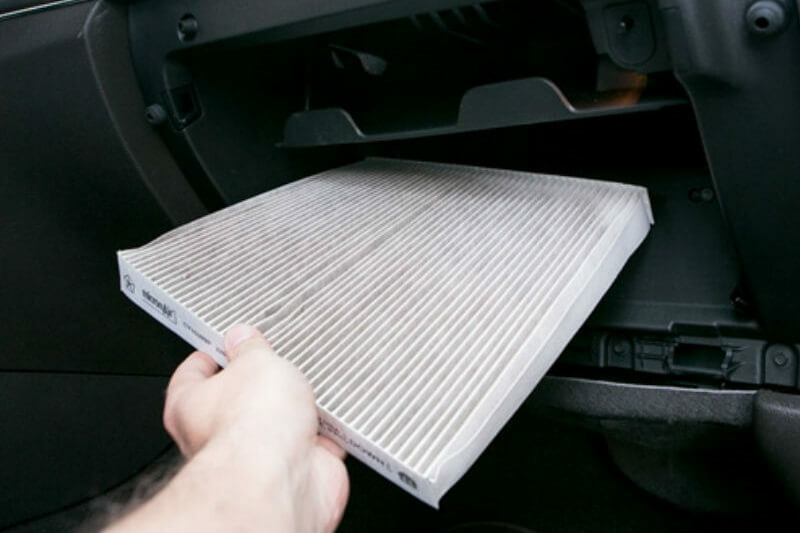 Linear Automotive can check your ABC system components and function as well as provide the ABC system flushing and filter replacement. 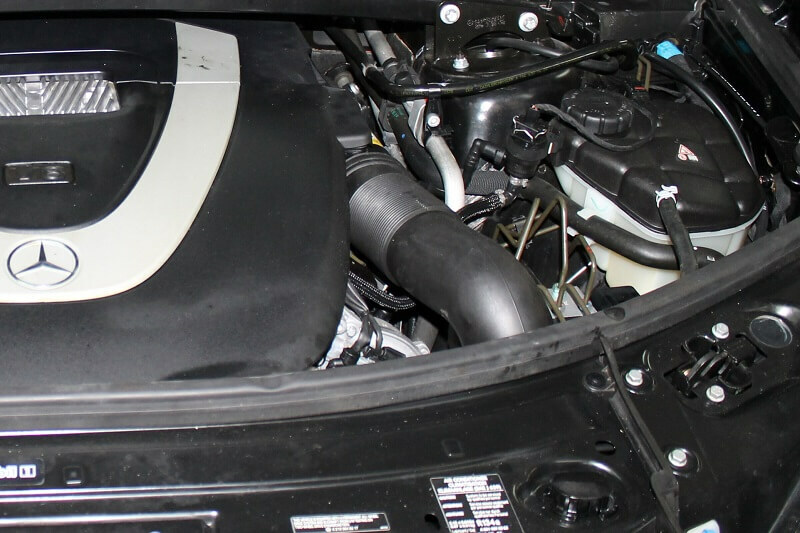 If there is a problem Linear Automotive has top certified ASE® technicians to inspect the system and diagnose any issues. Other newer features called ABC v.2 with Magic Body Control in 2013 include the ABC suspension system plus Road Surface Scan to scan or look ahead to see any changes and to prepare the suspension for any differences in road surface and condition. The vehicle rides smoother as if riding on a ‘Magic carpet’. The standard AIRMATIC suspension in the S-Class uses pneumatic suspension with Adaptive Damping System (ADS). 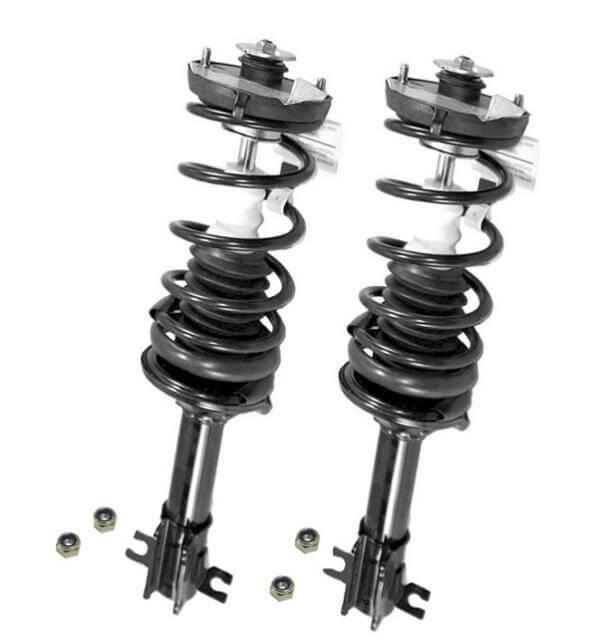 Both the front and rear shock absorber forces automatically adjust to the current payload whether people or cargo, road conditions and driving style. There is a steering sensor plus three acceleration sensors, an ABS speed sensor, brake pedal sensor which measures lateral and longitudinal acceleration. The ADS control unit calculates any damper settings for each wheel, sends signals to the valves on each wheels for individual damping characteristics. The Mercedes-Benz SLS AMG now offers Agility Control using the AIRMATIC suspension as an option with five selections on the Agility-Select lever. There is the ECO for economic driving features. However the remaining features adjust the suspension system such as Sports for a sporty feel where the suspension is electronically controlled. Another Agility-Select is Sports Plus+, Comfort and lastly Individual personal preferences. 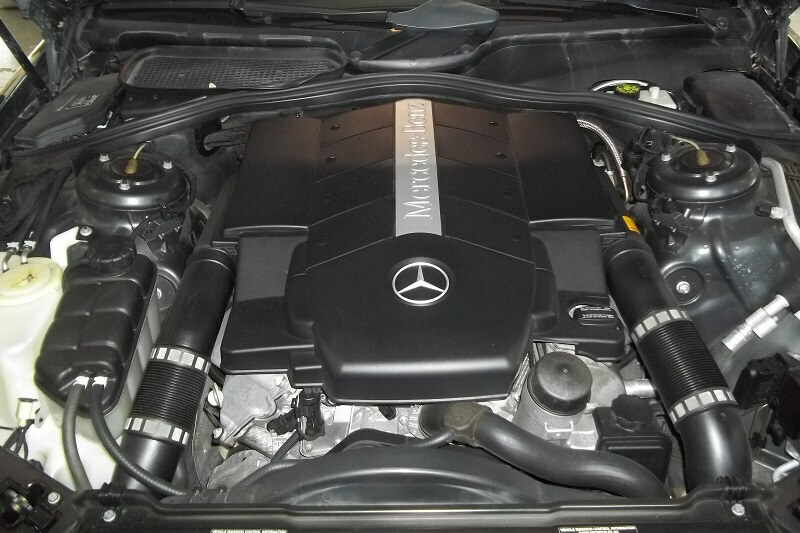 Linear Automotive provides top quality Mercedes repairs, services and maintenance. You can reach us online or just give us a call. 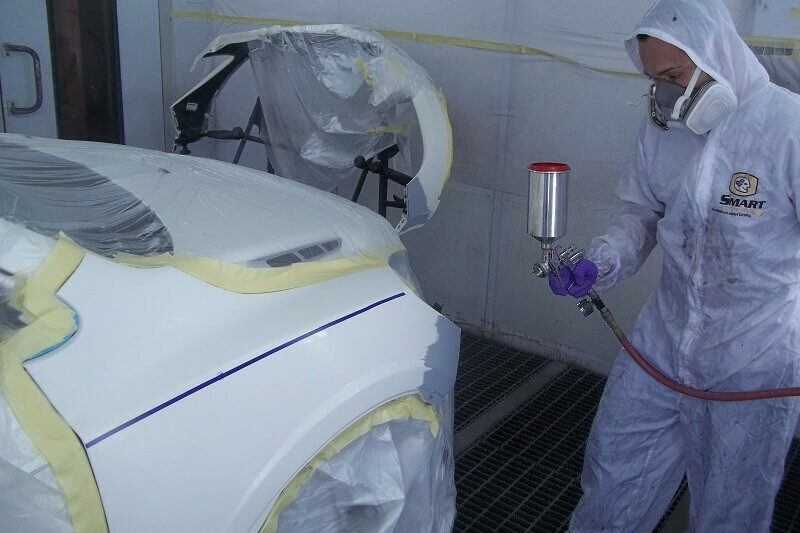 We would be glad to maintain your vehicle in peak condition. 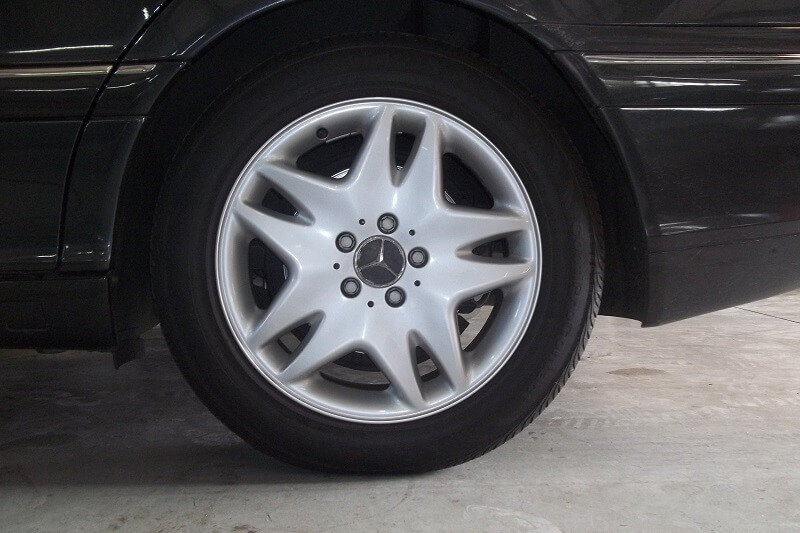 If your Mercedes needs new struts give Linear Automotive a call and we will be glad to schedule an appointment. 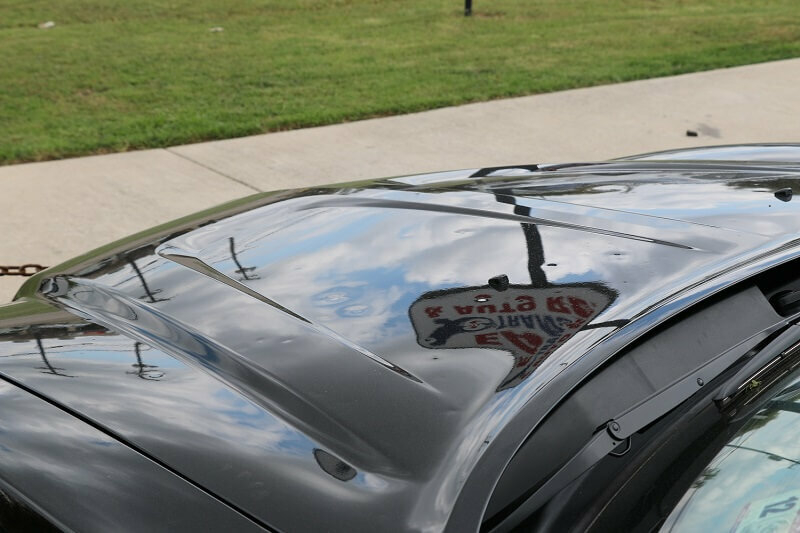 Our certified mechanics help people who need Mercedes Strut Replacement in Plano, Richardson, Allen, McKinney, Frisco, The Colony, and all surrounding areas in North Texas.